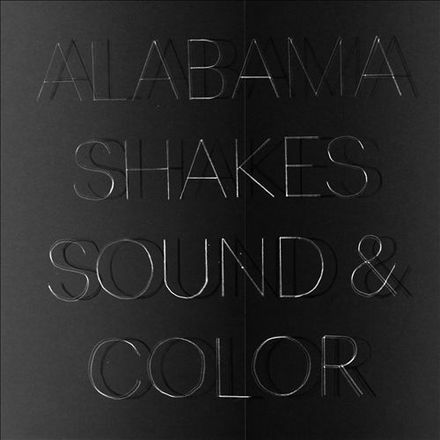 It’s rare that an album’s title can so properly reflect its sound, but Sound & Color, the sophomore effort from rock n’ soul dance-starters Alabama Shakes, is full of sound and extremely colorful. Within the first few seconds of the opening title track, a keyboard instrumental allows the mind to wander. It’s hard to look at the album’s title and not immediately think of colors bouncing off walls, and off of each other. Still, this is not a psychedelic effort. The album, while certainly and undoubtedly a risk-taker at certain points, is still very noticeably the band everyone fell in love with after their Boys & Girls debut. Their first single, “Don’t Wanna Fight,” may be their best track, and is a head-bopper in a way the band is very familiar with. Sound & Color is exciting, thought-provoking, dance-provoking (sometimes all at once), and still extremely coherent throughout. The album balances well, put together almost like someone who prides themselves on “balancing the perfect mixtape.” But this album’s signature comes in its sounds, and the imagery it provokes. 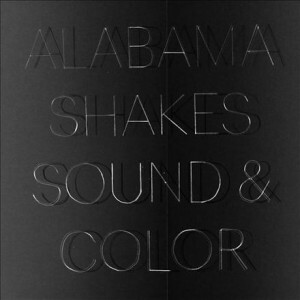 Alabama Shakes were on-point with the title.